Rockie Williams' Premier Dodge Chrysler Jeep Ram near Nashville, Tennessee is your go-to for all things Chrysler parts. From replacement parts for car components that have stopped working to auto parts that upgrade your performance, our huge selection of genuine Mopar parts has you covered. Plus, our team is ready to help you install your Chrysler parts, if you need. 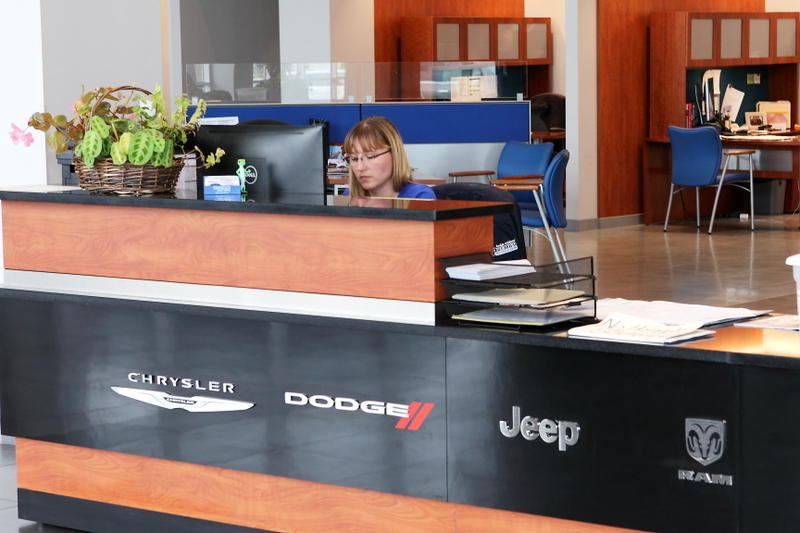 Stop by our Chrysler service center near Nashville, TN today to check in regarding our parts warranties and to meet our capable Mopar parts staff. Order Chrysler Parts at your Nashville, TN Chrysler Dealership. Our wide array of Chrysler parts is ready for you here at Rockie Williams' Premier Dodge Chrysler Jeep Ram near Nashville, TN. 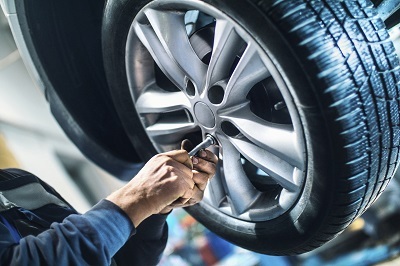 From parts improvements to cosmetics and customization for your Chrysler vehicle, we've got you covered. That list includes engine parts, headlights, taillights, Chrysler decals, ignition coils, floor mats, entertainment options, brush guards, air filters, oil filters, brakes and brake pads, transmission parts, tires, rims, and more! Hurry down to our location near Nashville, TN to see first hand what we have in stock! Ready to start ordering? Give our team a call by phone or stop by Rockie Williams' Premier Dodge Chrysler Jeep Ram near Nashville, TN in person to start filling our your Chrysler parts order form. Experience everything we have to offer in person, including our newly renovated service center and a 3,000-gallon fish tank. We'll work with you to ensure you find the right parts and get them installed with no issues whatsoever.